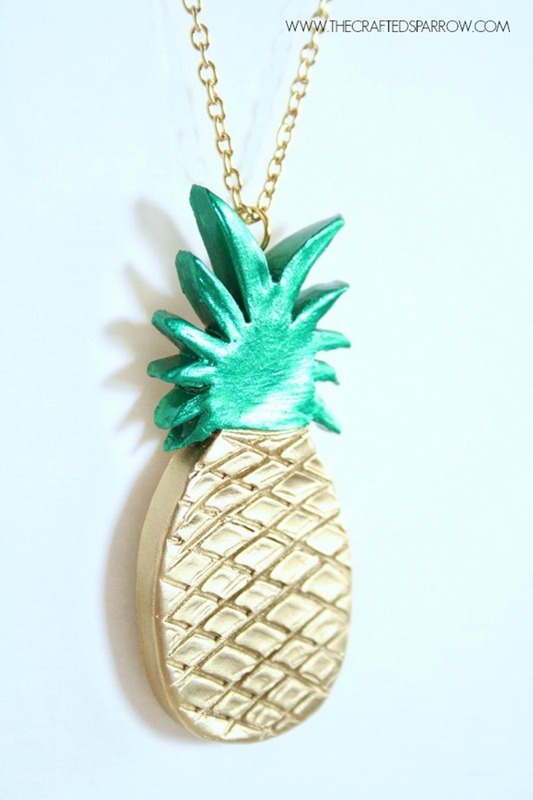 Pineapples are hot right now! 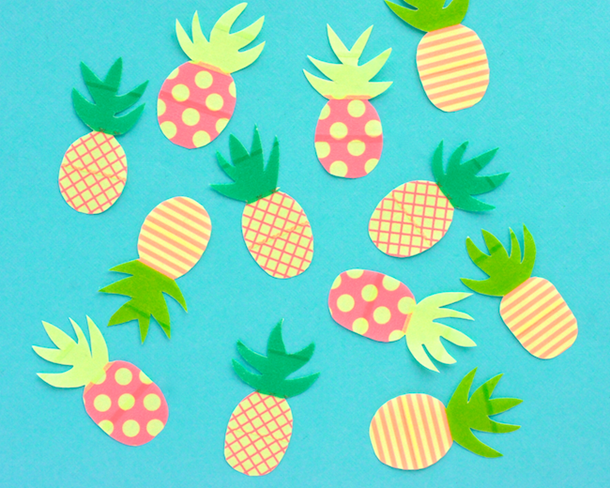 Pink pineapples, stamped pineapples, pineapple wall art, pineapple party decorations and so much more fruity fun…I seriously love this trend! 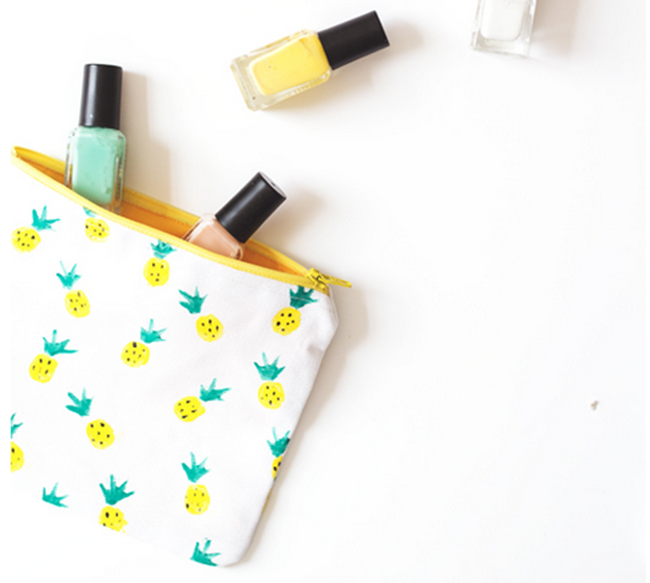 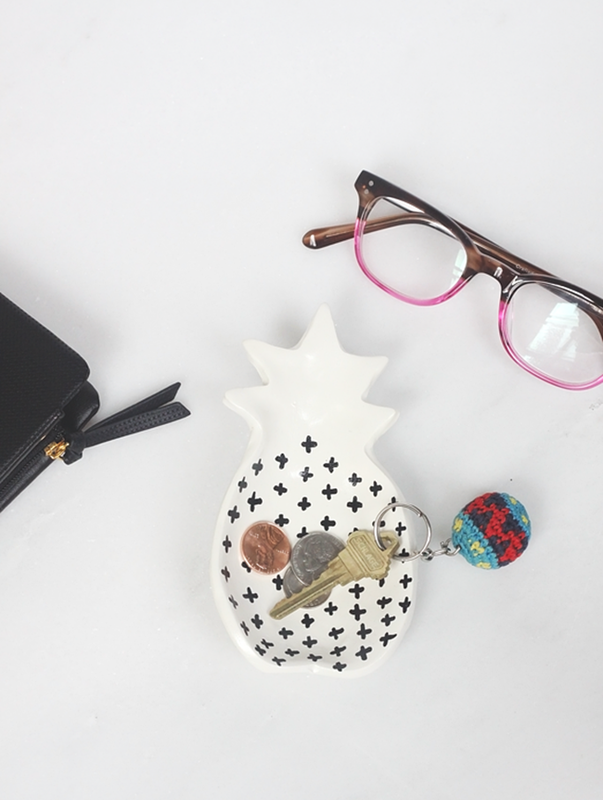 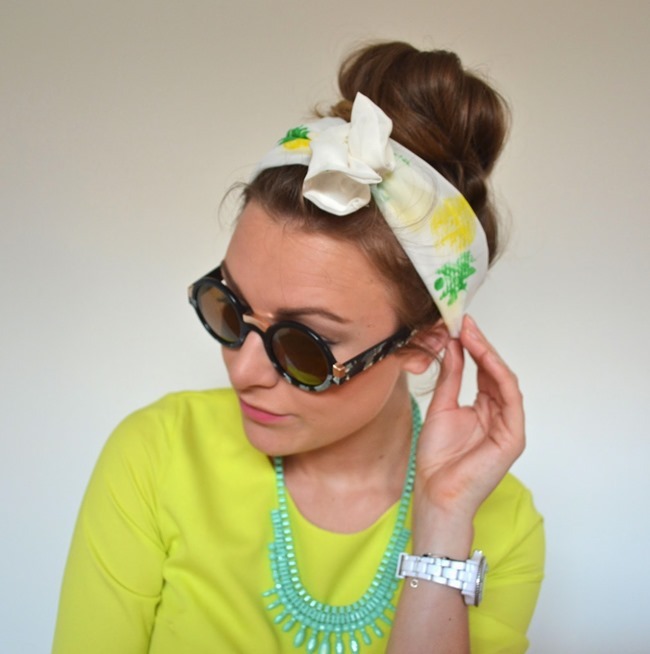 You’ll love this collection of pineapple goodness…from cute to classy. 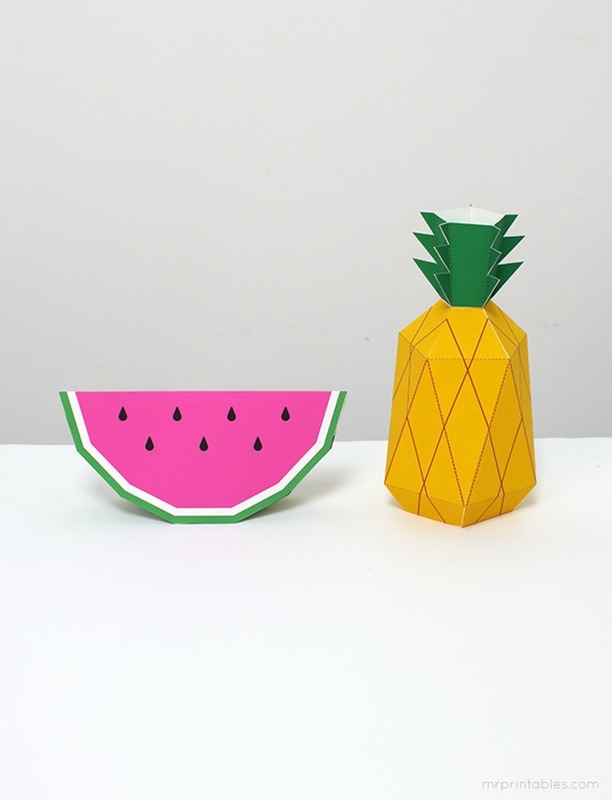 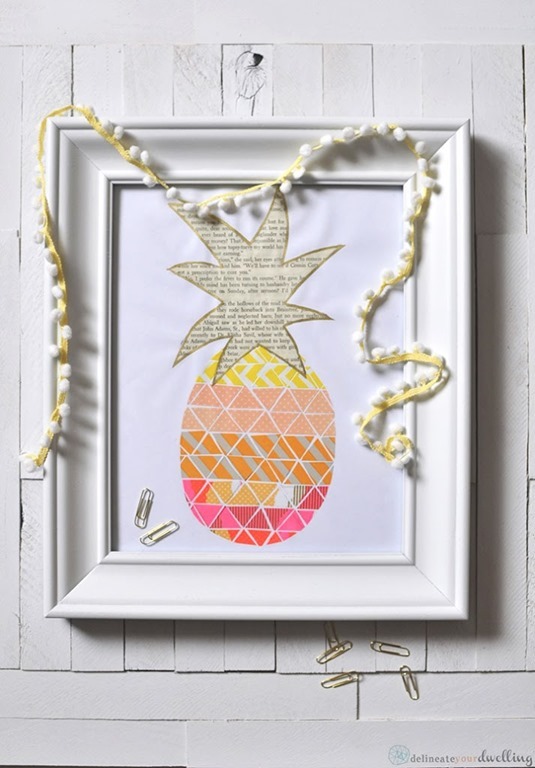 I plan on adding a few of these pineapple crafts and free printables to my home this week. 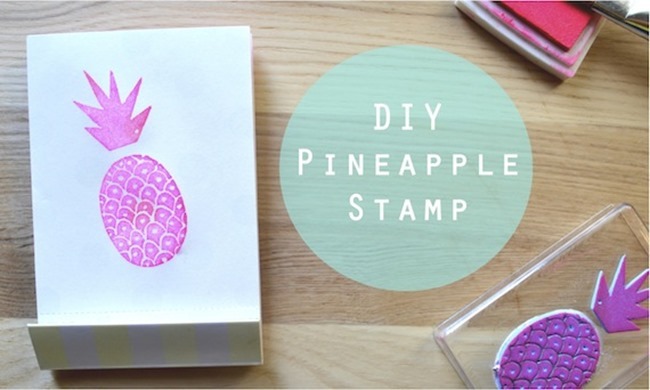 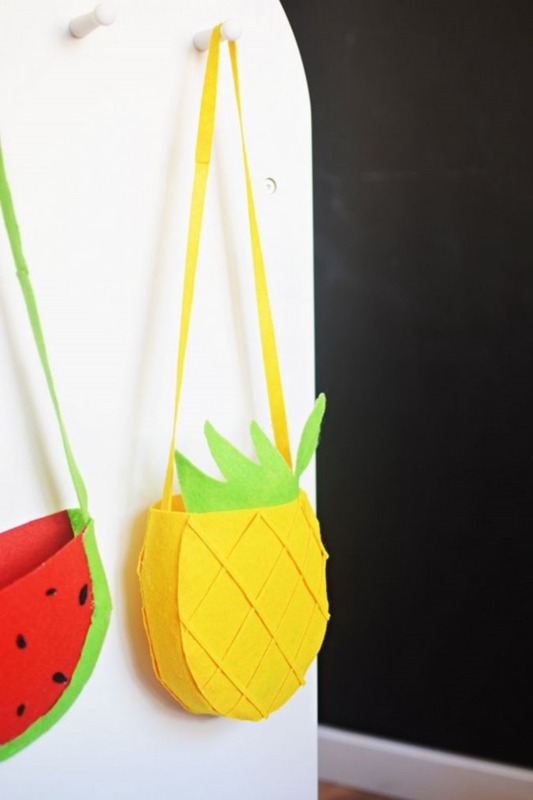 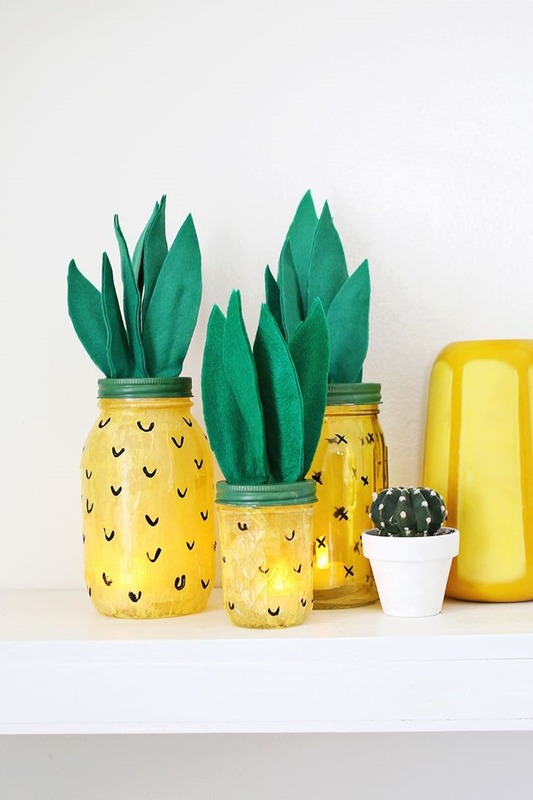 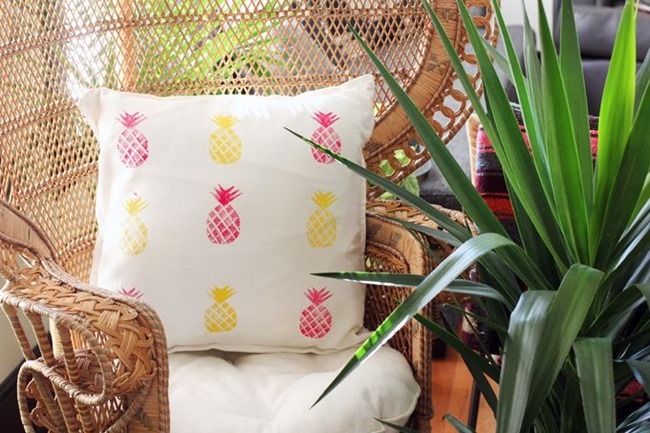 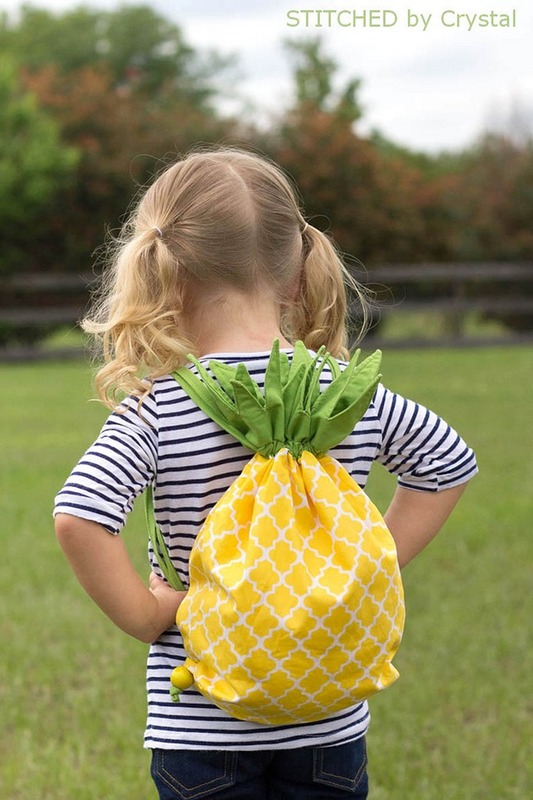 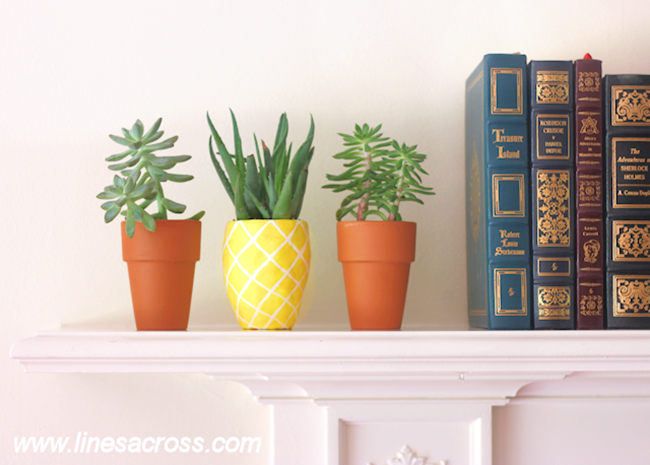 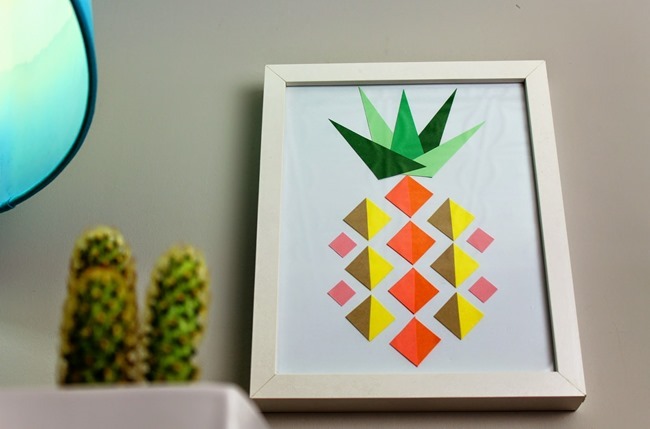 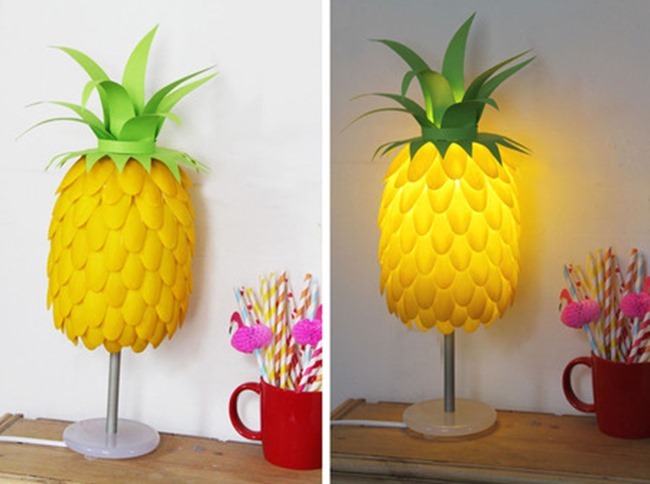 Do you have a favorite pineapple DIY project that you’ve made? 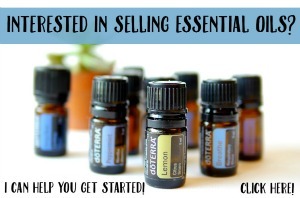 If I missed it in this post please share it in the comments. 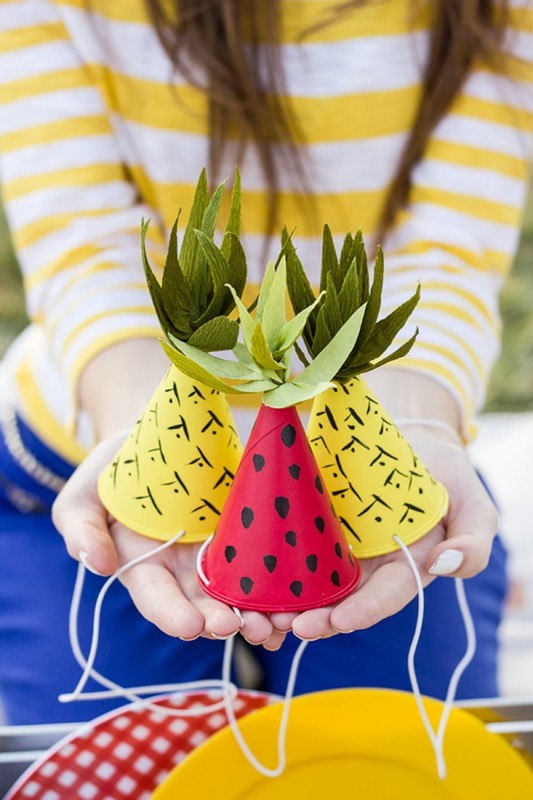 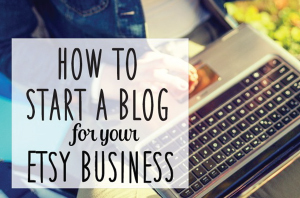 You can never have too many creative ideas! 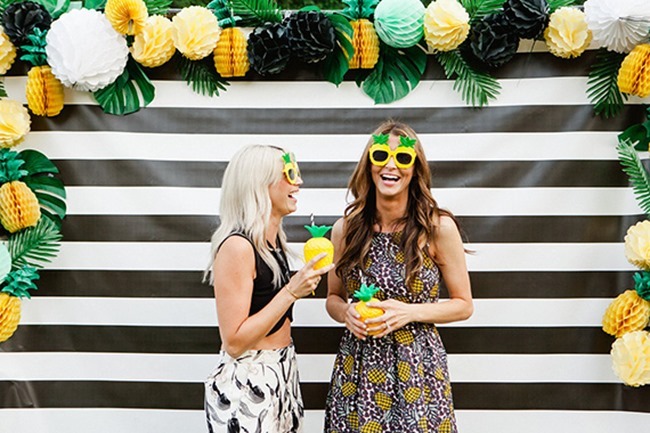 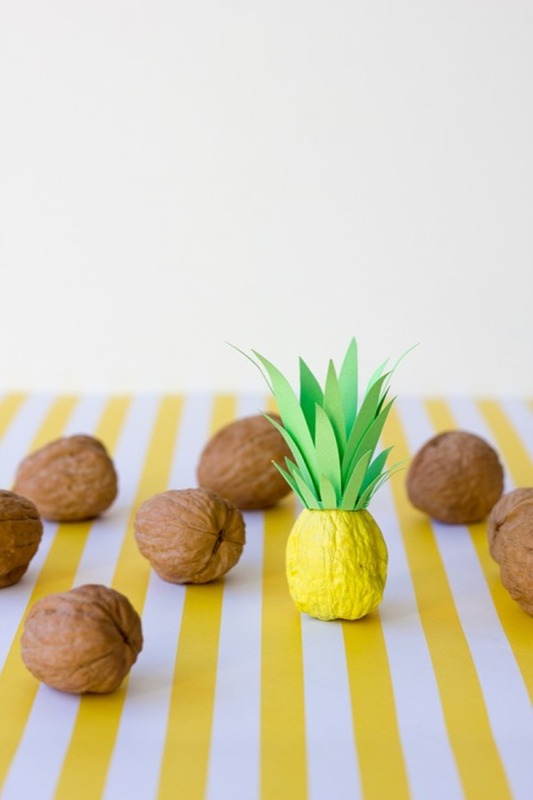 And check out this pineapple-themed birthday party…I LOVE IT! 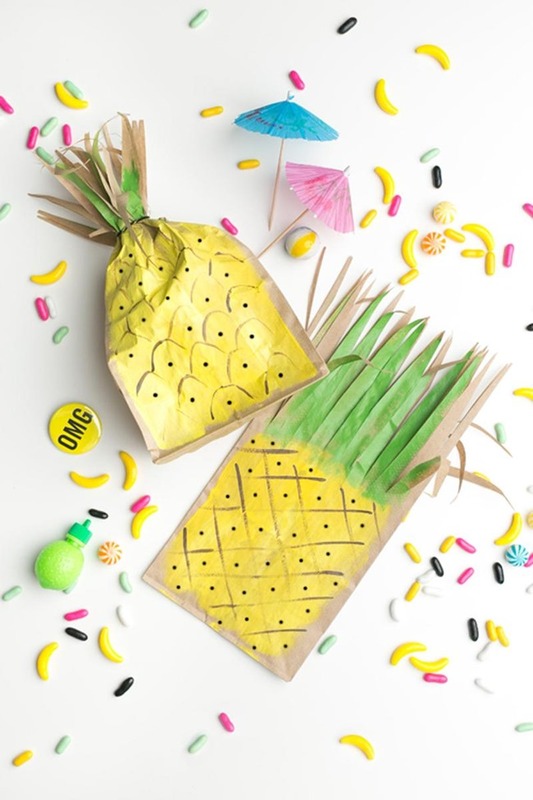 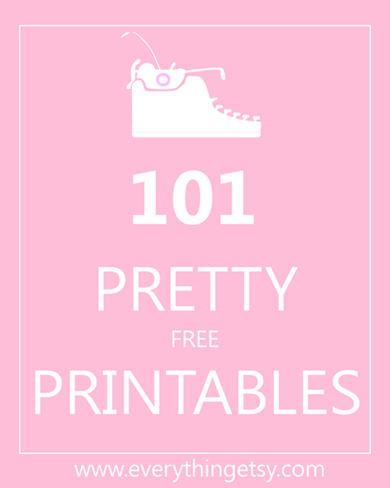 Click here to see all the fun party ideas on 100 Layer Cake! 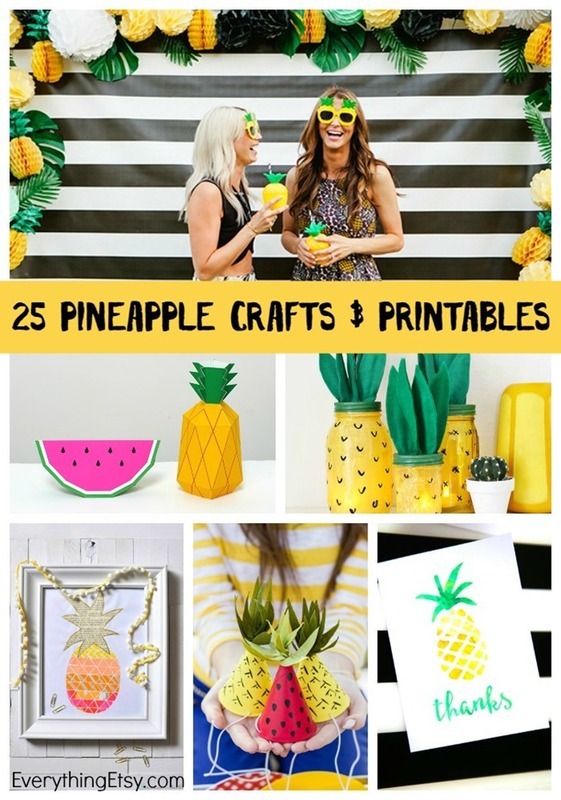 I wouldn’t mind my birthday party being this cool! 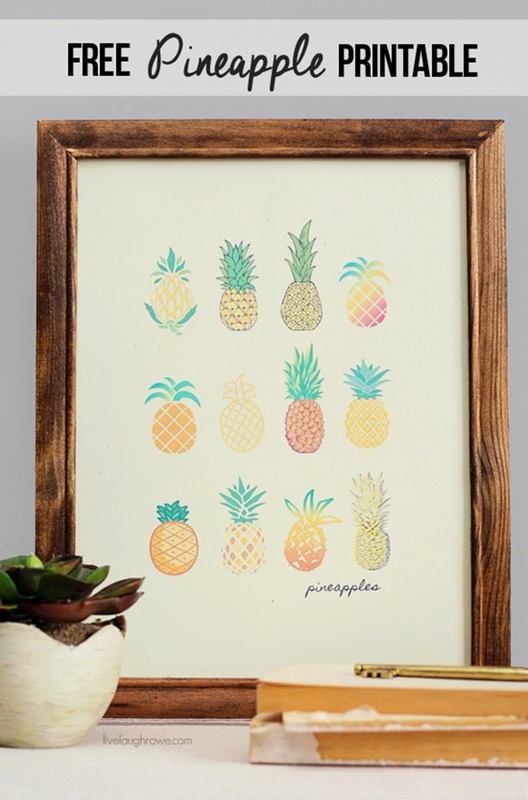 Do you have a favorite?? 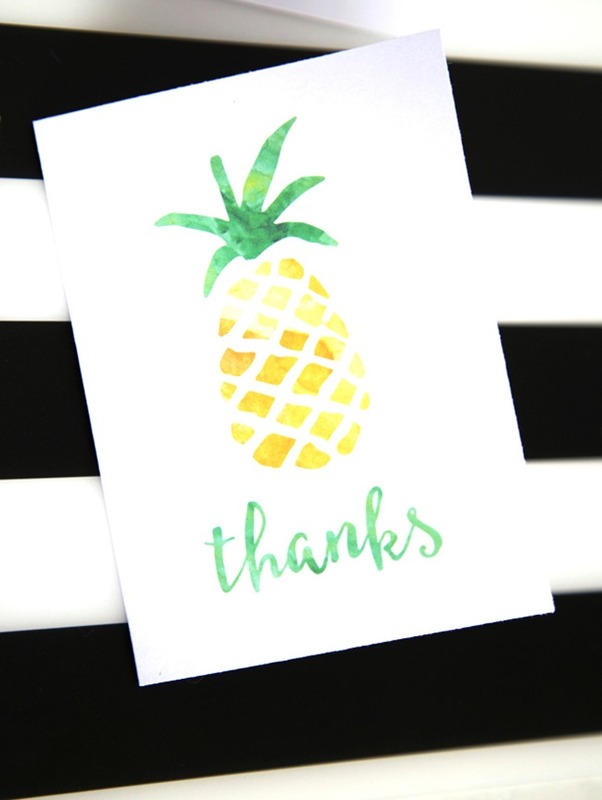 I know you do! 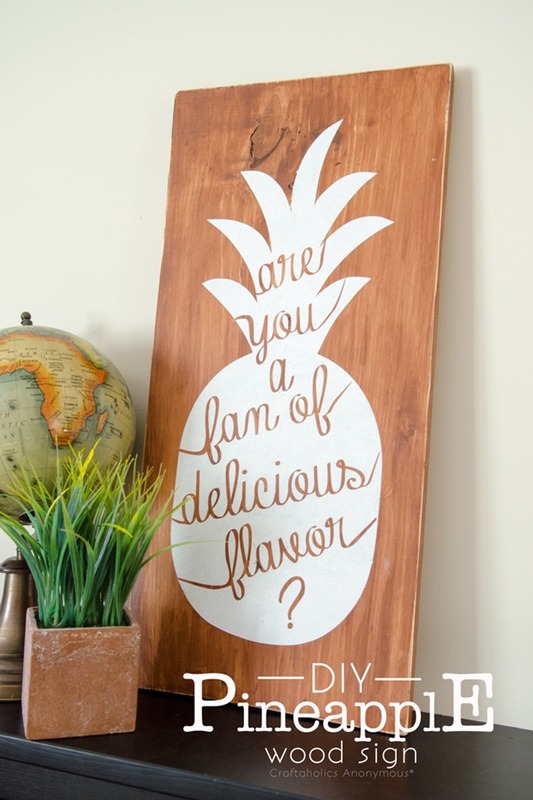 Tell me about it! 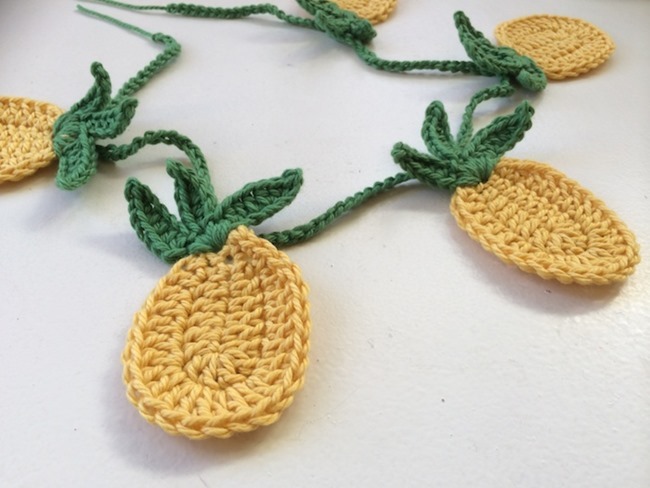 Just sent to Hobby Lobby today and picked up pineapple placemats, a pineaple decor, and trivet and wow huge saves 80% off and I sprayed them all one color of gold. 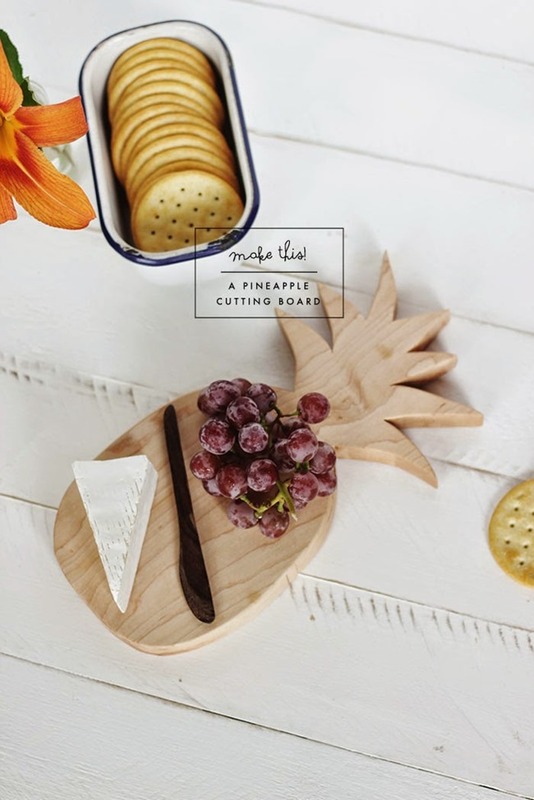 Going to use it with my table theme.